Comment on The passing of an Icon by Sarah Ray. She transitioned yesterday? Wow. 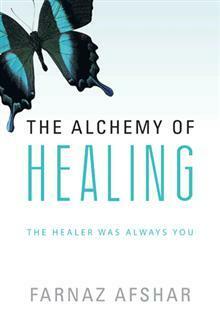 Her work was vitally important in my healing and massage practice! I helped to facilitate miracles with her understanding. She will be missed, yet she lives on in eternity.